What’s the importance of having a great CV? Image ©Licensed to i-Images Picture Agency. 19/05/2015. London, United Kingdom. 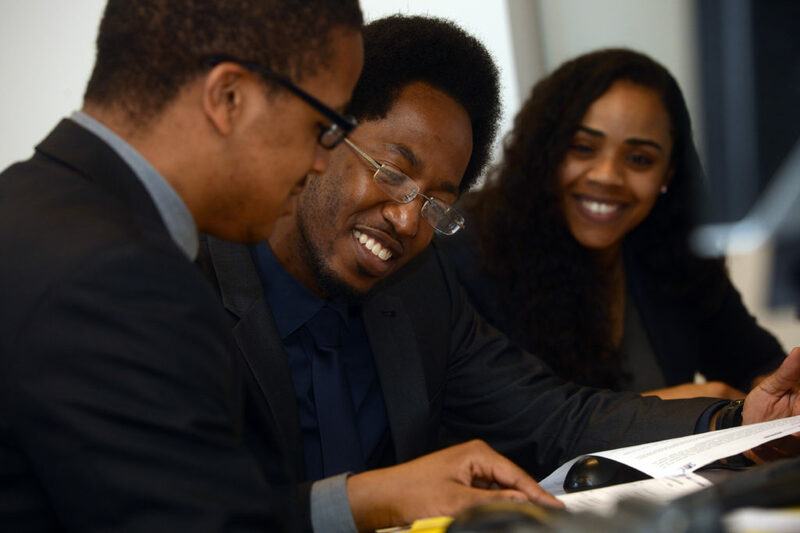 Mayors’s Fund EPIC, an employment preparation bootcamp for 18-24 year olds, at the Stephen Lawrence Centre in east London, London, UK. A CV is your tool to use to show employers what skills and experience you have and how you match what they are looking for. If you are looking for roles in different industries you should have different CVs that are tailored to those industries and show off the appropriate skills. Every CV is different and personal to the individual, you should be proud of yours! An employer will often base their entire decision on whether to interview you on the quality, accuracy and content of your CV. The less effort you put in to your CV, the less attention it will receive. If your CV is out of date, is poorly formatted, has large unexplained gaps, or incorrect information, they may well think you lack attention to detail and not progress your application. Format your document with the same font type and size throughout. Make sure that your dates and roles are aligned throughout the document. Make the CV individual to you. Everybody in the world says they have great communication skills, and can work independently or as part of a team. This is boring. Be different! Use present tense for current jobs, and past tense for past jobs. ‘Operating a switchboard’ for example should be ‘operated a switchboard’ if you are no longer working there! Make up skills that you do not have. You will be found out! If you need help updating your CV or simply don’t know where to start, why not join our Young London Working Caseload to get tailored 1-2-1 support with making your CV stand out to employers!